Don’t See Your City Listed? Don’t Worry! Select other Georgia Cities from the List Below or CALL NOW to Find an Emergency Dentist Near You!! the urgent care you deserve. However, in order to make sure that you are prepared to make the smartest decision we feel it is in your best interest to learn a thing or two. You can come to expect a number of things out of this page.1. If you read this page you will have a better understanding of where your state ranks in our nation. 2. If you read this page you WILL be prepared when you walk into the urgent care clinic. 3. 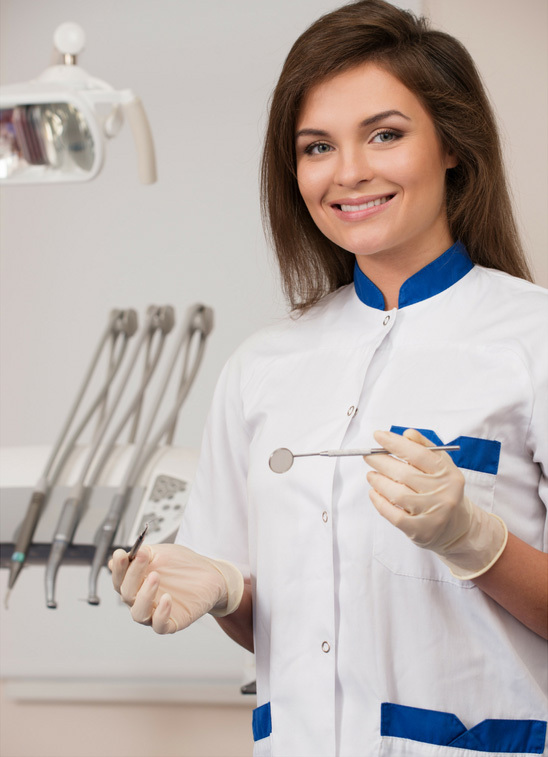 You will find an emergency dentist as close to your home as possible. Where do you think your state ranks in the grand scheme of things? We will give you four choices here. You would be surprised that a lot of people believe that Georgia is in the bottom tier when it comes to dental care. That is what all the stereotypes tell us right? Well, actually Georgia is slightly above average (keyword there is slightly.) There are three major categories that we look at when determining a states overall oral health and in two out of those three categories Georgia was slightly above the national average. This is great when you take into account that there are some states out there that don’t even come close to eclipsing the national average. Did you know that Georgia is home to over 4,723 dentists? We know what your thinking. Follow These Steps to Find a Dentist 24/7 For Free in Georgia! Finding an emergency dentist tailored to your specific problem requires research and time. Now, imagine if all the research was already done for you and it saved you an immense amount of time? Luckily for you, we have researched the best emergency dentists in the Georgia area and broken them down on a city by city basis. 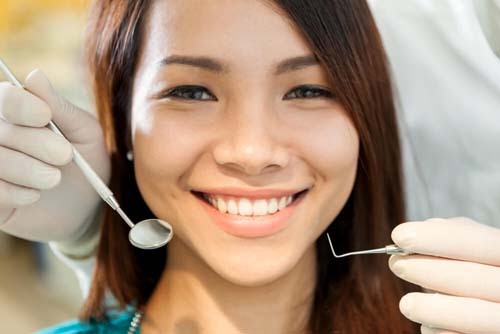 It is as simple as locating your city or a city close to your hometown and choosing the dentist that best fits your needs. Most of the dentists we do research on are geared towards emergencies, open 24 hours a day and 365 days a week. Introducing, Emergency Dentists USA (Georgia)! Georgia Immediate Care Emergency Dentists - Click to Call Now!